The Compass Rose Inn, one of Newburyport’s hidden treasures, is a newly constructed federal style mansion, incorporating a stately ambiance and sophistication of a by-gone era. 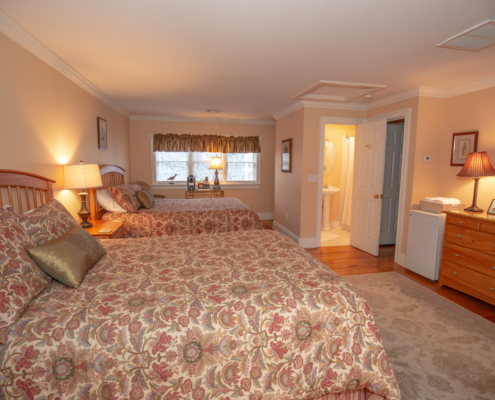 Make memories that last a lifetime at the Compass Rose Inn. Offering unique charm with impeccable service, this Inn is the primary choice for those who want to experience the ultimate getaway. 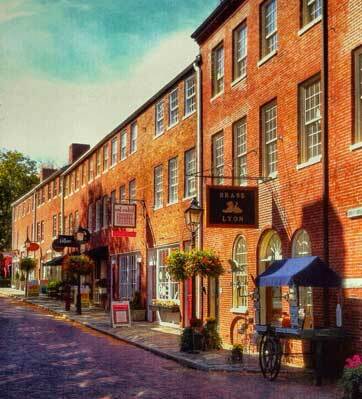 Enjoy the splendor of historic downtown Newburyport, Massachusetts. 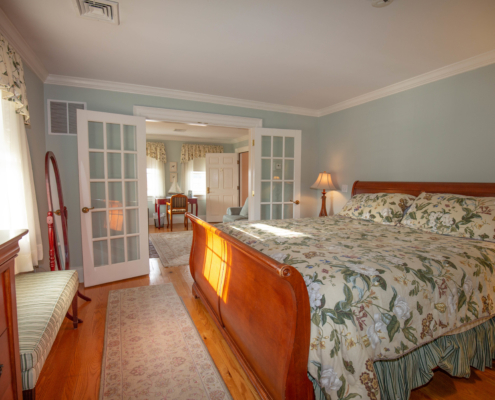 Located in a tranquil setting and settled on a quiet lane, all the Newburyport MA accommodations at Market Square are just a block away from the Compass Rose Inn. Our newly constructed federal style Inn is perfect for guests seeking relaxation, comfort and even romance for those special occasions. 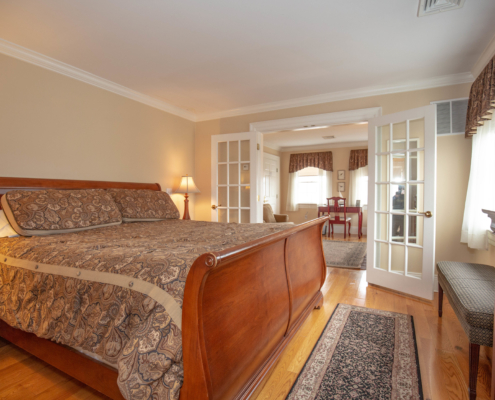 Our Newburyport bed and breakfast is located steps away from hundreds of Newburyport shops and establishments, giving you the ability to relish in the local culture by exploring the waterfront, the gorgeous shoreline, historic museums, galleries, performing arts centers and recreational centers, without the use of a car. Enjoy our fresh, homemade breakfast and home baked treats served every morning in our dining room or outside. 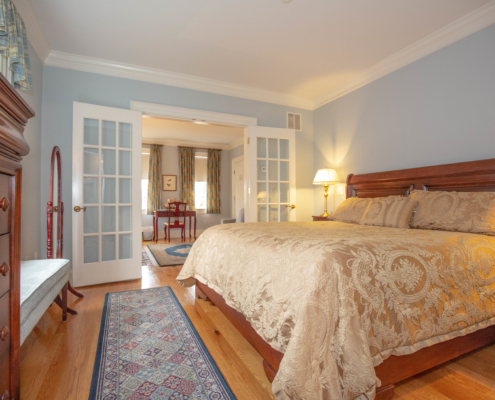 The Inn maintains its history as a federal style Inn while providing all of the modern day luxuries such as air conditioning, private baths, and WiFi, for the ultimate retreat. 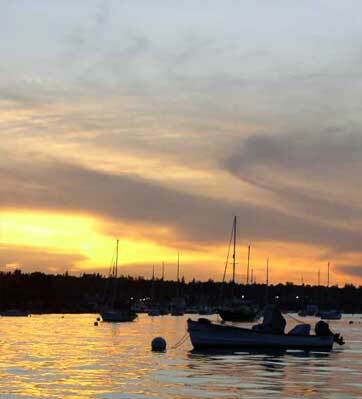 Join us and experience the many activities and sights that the Compass Rose Inn has to offer. 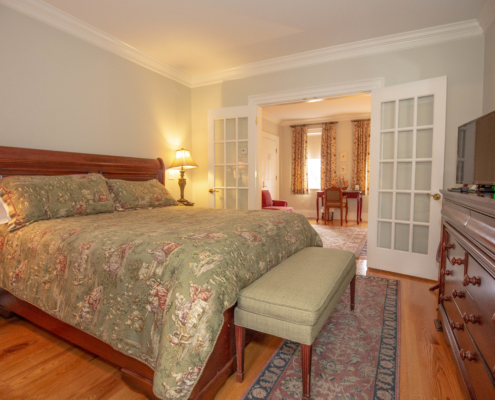 The Inn’s accommodations include five well-appointed suites. 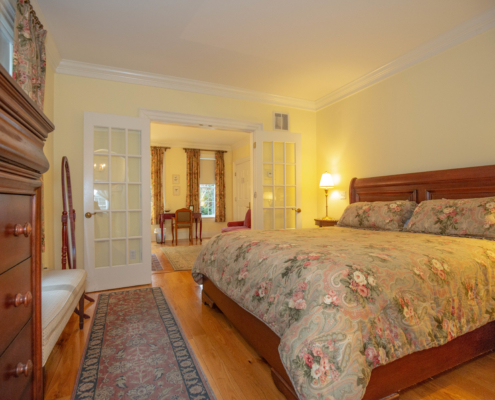 Each suite consists of three spacious rooms; a cozy sitting room with fireplace, a bedroom with a luxurious pillow top king sized bed and a deluxe private bath and dressing alcove. 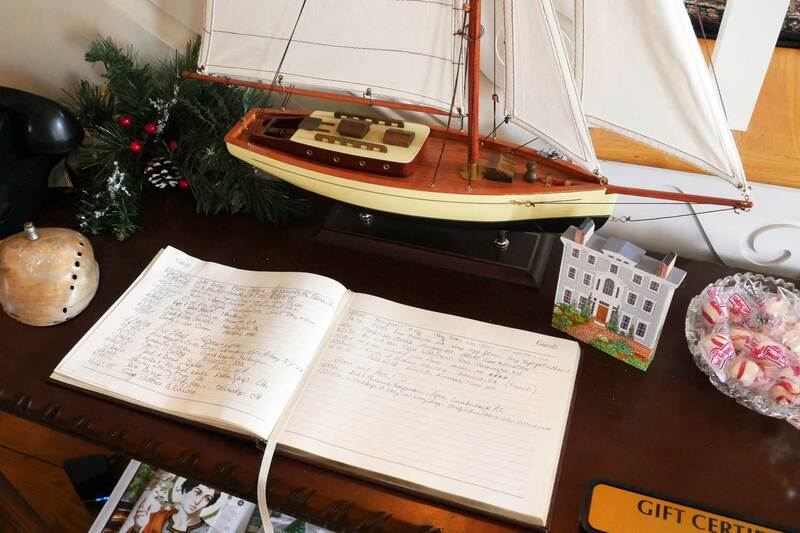 Open year round, the Compass Rose is the premier choice for accommodations in the center of historic downtown Newburyport but in a tranquil setting. 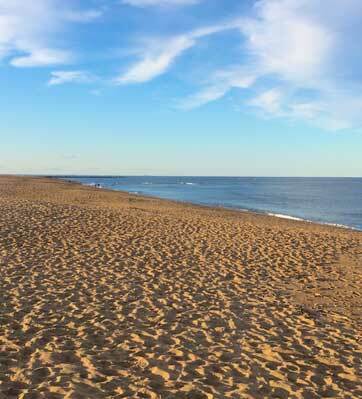 Plum Island and the Joppa Flats Educational Center will satisfy tourists’ curiosity about all things that fly! Bring your binoculars and camera to capture the stunning variety of resident and migratory populations. Our online booking will help you find the right suite for you.